Earn Awards and recognition for your Shooting! 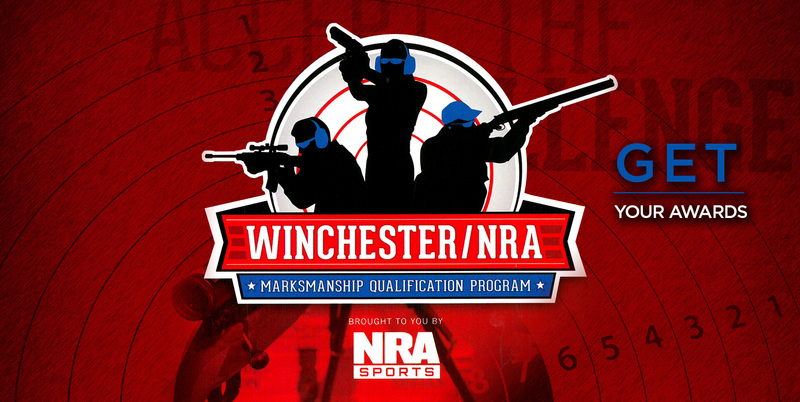 West Walker Sportsman's Club is proud to announce that we will be participating in the Winchester / NRA Marksmanship Qualification Program. The program provides the standards and criteria to be met, as well as incentive awards for developing and improving marksmanship skills. Progression is self-paced and scores are challenging but attainable. Performance is measured against established par scores and any shooter who meets or exceeds those scores is entitled to the corresponding recognition awards for that rating. 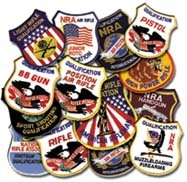 Shooters acquire the large discipline patch at the onset of the program and as each rating is earned, they are entitled to all of the corresponding awards. Each rating level has a skill rocker, medal, and certificate award that recognizes and highlights the achievement. Members can come in and shoot the program at your own pace during normal range hours. We will have all of the appropriate targets (for a small fee, usually $1 - $2) and scoring sheets / qualification material available at the Range Office, just bring your guns, ammo and safety equipment.